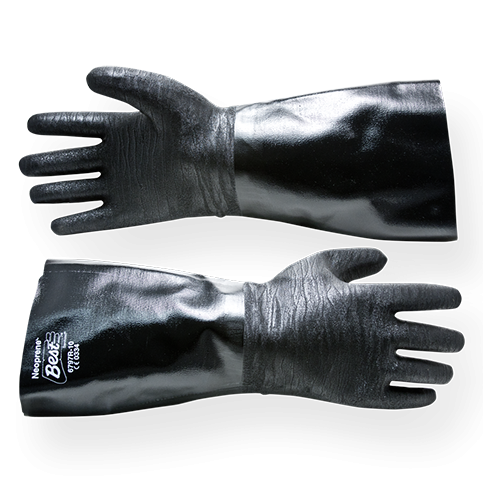 Our Neoprene High Heat Gloves are durable, heavy-duty and the highest quality for our BPS customers. 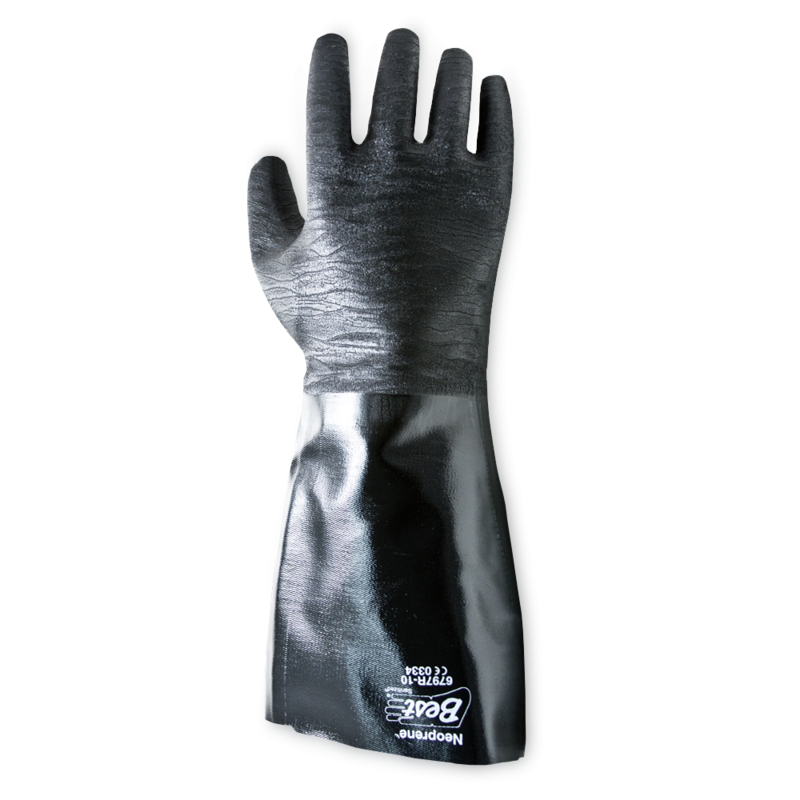 These gloves are FDA approved making them perfect for cooking, barbecuing, or grilling. Prevent the burns and get yourself high heat resistant gloves today.